Tickets for the StoneBridge Drama's production of The Sounds of Music are on sale now! March 14 - 7 p.m.
March 15 - 7 p.m.
March 16 - 10 a.m. and 7 p.m. The Sound of Music is presented through special arrangement with R&H Theatricals. It is a full length musical (2+ hours in length). Recommended for ages 5+. 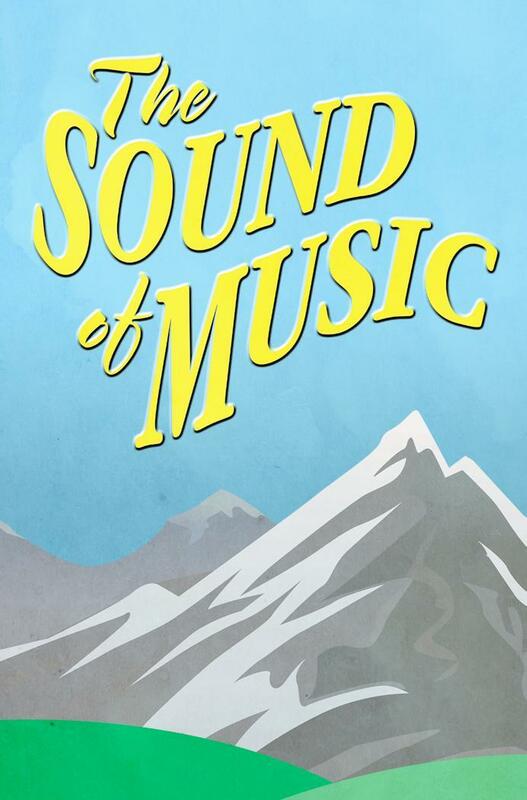 Click here to view The Sound of Music promotional video. Each show has a "Preferred" seating option for the 50 closest seats.